The moist, dark conditions inside water drains are ideal for some creatures. Arthropods such as insects and centipedes are animals with segmented bodies, paired appendages and a hard, external skeleton known as an exoskeleton. The material that makes up the exoskeleton helps to prevent moisture loss from the soft inner tissues of these animals. As staying moist is critical to the survival of these species, they seek out damp areas outdoors and often inside our homes. Moist, dark drains are attractive to insects. Fast-moving centipedes are common around drains. The long, fast-moving, multi-legged creatures that come out of sink and shower drains are centipedes. They are predatory creatures that use their venomous jaws to feed on insects and small arthropods such as sow bugs (potato bugs). 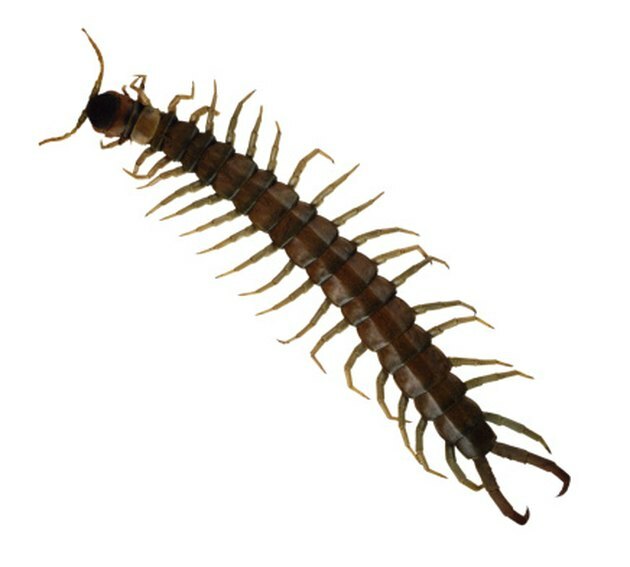 Outdoors, centipedes can be found in soil or under leaf litter, rocks and logs where conditions are quite damp. Most of the smaller, North American species are harmless to people but some of the larger centipedes found in more tropical conditions can deliver a painful bite. Spiders and pseudoscorpions are often found around drains. 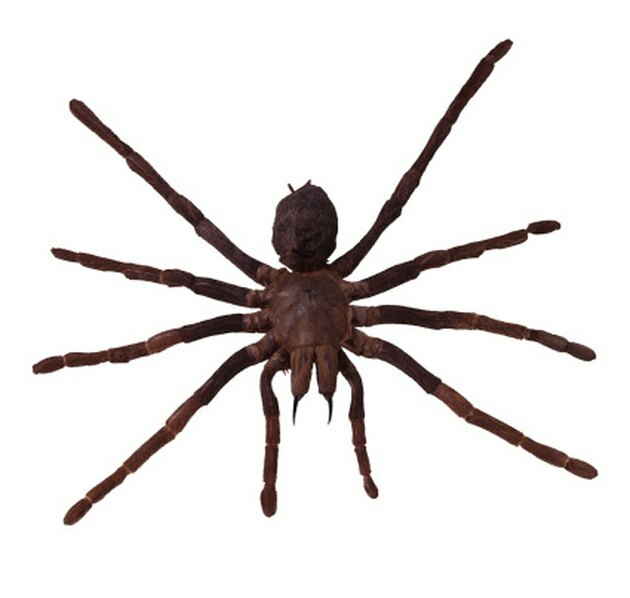 Spiders and similar creatures are a common site in bathrooms and other areas of the home where moisture occurs. They have two body sections, eight legs and range in size. Pseudoscorpions are another eight-legged creature often found near water drains. They have large, claw-like appendages for grasping food. Although the name may sound dangerous, these tiny creatures (1/4 inch or less) are harmless to people. Cockroaches are a common urban problem. Insects are arthropods with six legs, three body sections and antennae. There are close to 100,000 known species in North America alone, making insects the most diverse group of animals on earth. With so many species it can be difficult to identify one particular creature in our home. 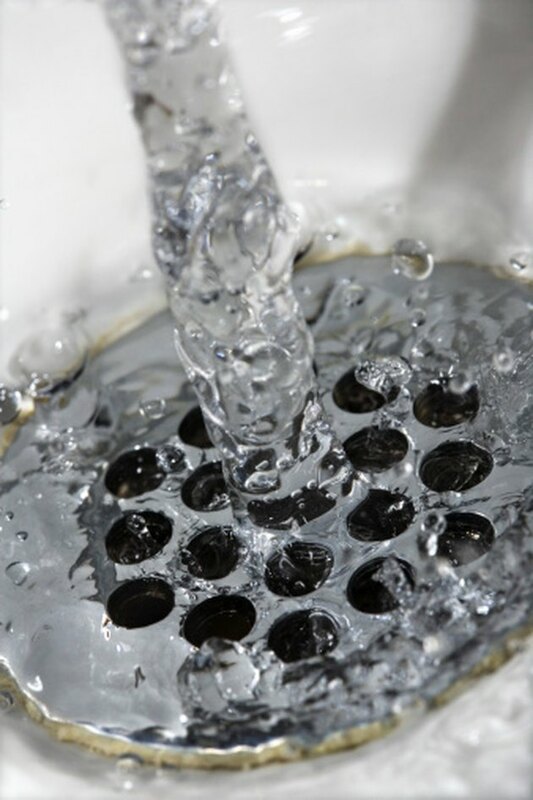 However, there are a few common insects found in water drains and those include silverfish, cockroaches and earwigs. Silverfish are wingless insects approximately 1/2 inch long. They have a silvery-grey colour and three tail-like appendages. They feed on starchy materials and require damp, cool conditions for survival. 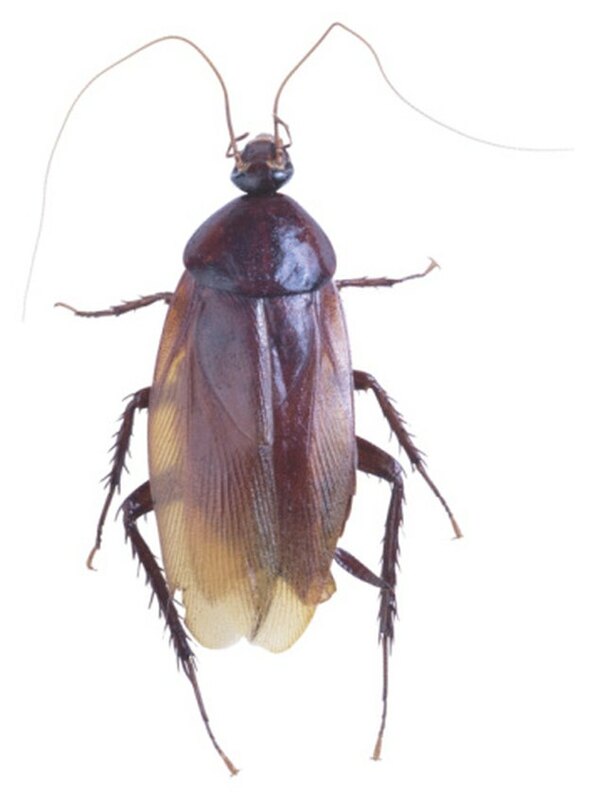 Cockroaches are a common urban problem. They are fast running, flat insects with long antennae. Earwigs are easily recognized by a pair of pincher like appendages at the end of their body. All of these insects prefer the moist, dark and cool conditions that drains can provide. It is possible for these creatures to enter drains from the outside but this is not as common as often believed. Tiny cracks in pipes outdoors can provide access to indoor plumbing, however, most of these creatures are either already living and breeding in homes or enter through doors, windows and cracks in buildings. Once inside, they seek out moist, dark places such as drain pipes. The constant water movement through drains can't provide a permanent home for bugs as they are incapable of moving against the water flow and surviving in water. Why Do I Have Bugs Crawling Out of My Sink Drain?